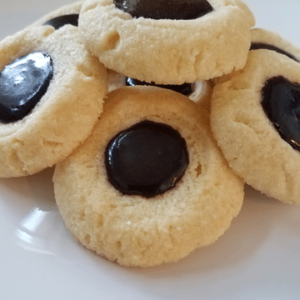 Are you looking for a great Thumbprint Cookie recipe for the upcoming holidays? 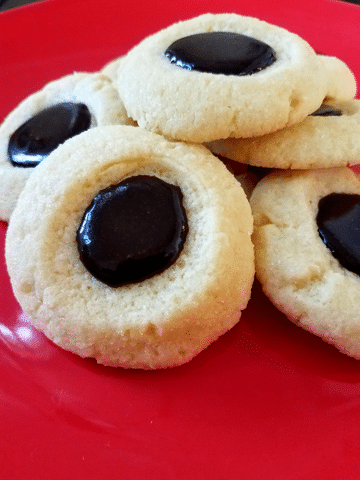 These Thumbprint Cookies are going to be a hit at the dessert table. Of course, that is assuming they last long enough to make it there! 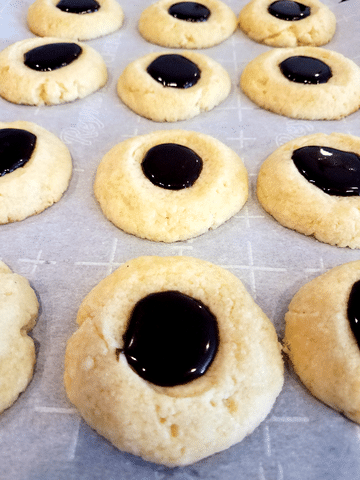 How do you make Thumbprint cookies, though? 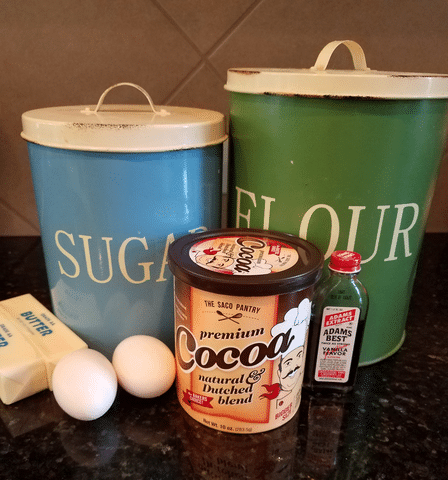 I know it looks like they would be a trickier cookie recipe to figure out, but truth be told, these are much easier than you might think. 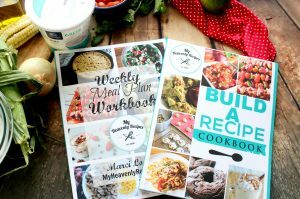 They are almost as easy to make as they are to eat! 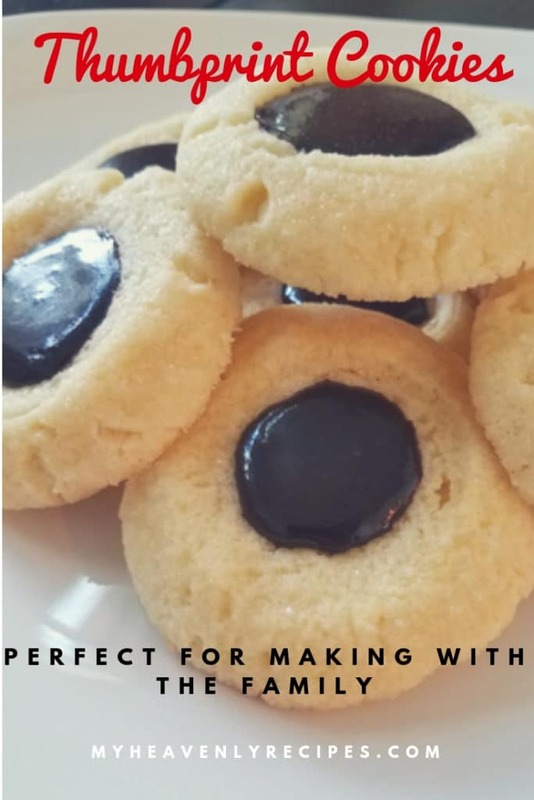 In fact, this Thumbprint Cookie recipe comes from us from Reader Kristy K. Thank you Kristy for sharing your recipe with us! 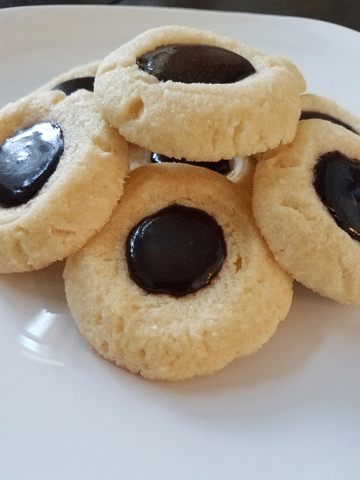 These Thumbprint cookies will definitely be a hit at any holiday dessert table. They work well for Halloween, Thanksgiving, and even Christmas! 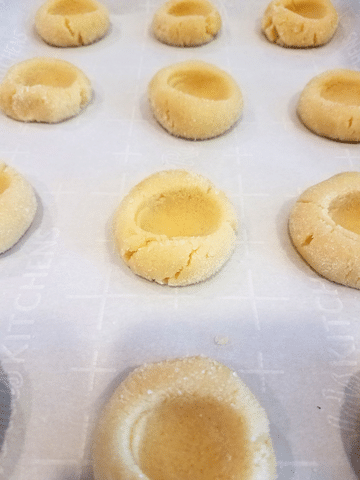 Thumbprint cookies are a well-liked cookie, but they also aren’t one of the standards that you always see on dessert tables. That means that you will make a statement with these cookies and everyone will remember them. Let’s be real here, no one remembers who brought the sugar cookies, or chocolate chip, because that’s what everyone brings. Let’s shake it up! 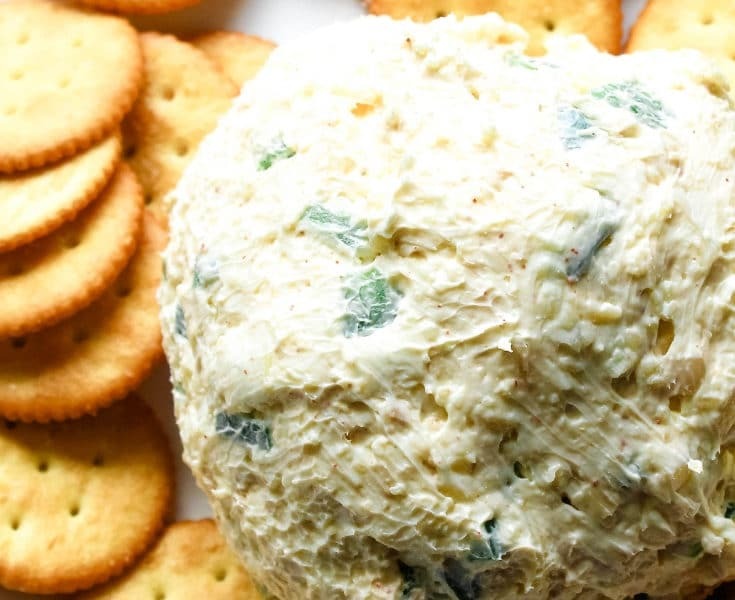 Works well for any holiday or gathering. 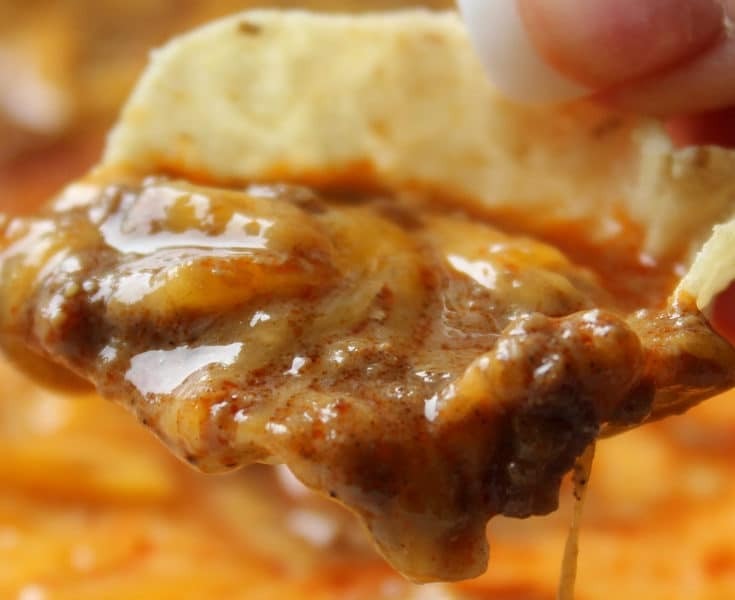 They are easy to make and delicious. Preheat oven at 300 degrees. 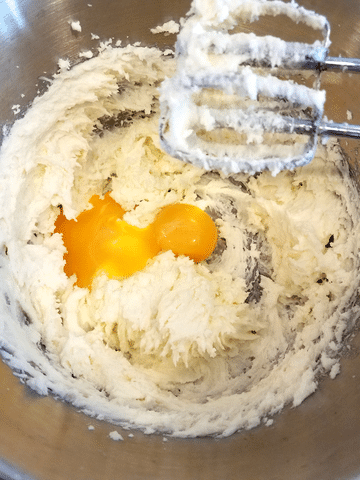 Cream butter, gradually add sugar, beat until fluffy. Add egg yolks, beat. 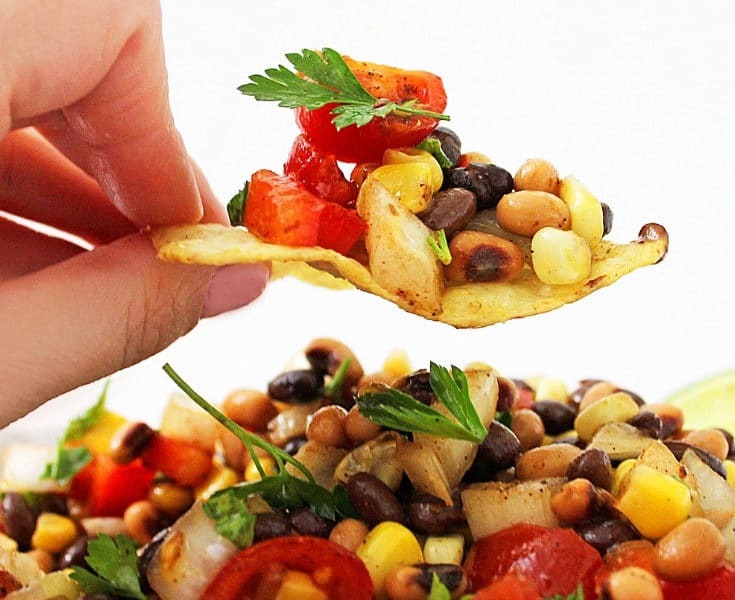 In a separate bowl, combine flour and salt. Mix all ingredients. Roll dough into 1 inch balls and roll in sugar. Press thumb into balls making an indention. 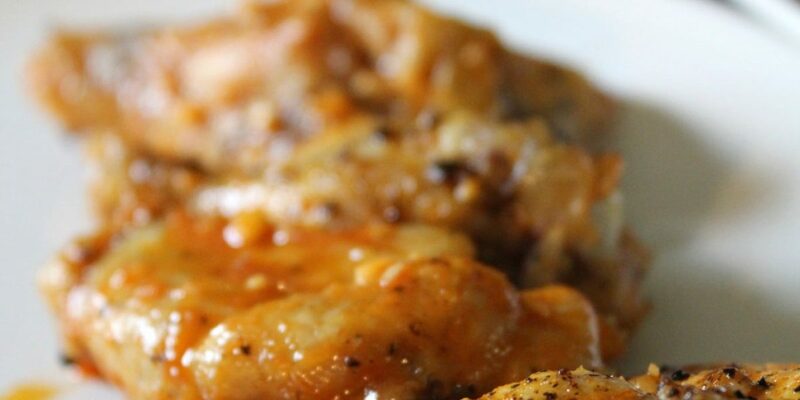 Bake on an ungreased cookie sheet for 17 minutes. Do not brown. 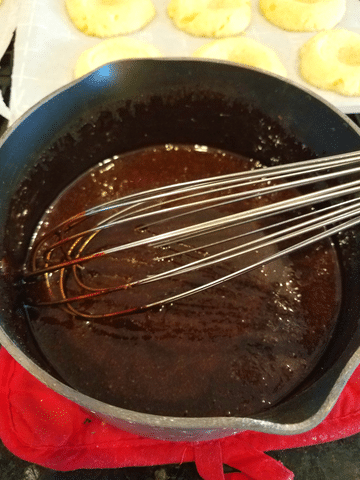 Combine sugar, cocoa, and milk in a saucepan. Boil for a minute and a half stirring constantly. Remove from heat, add butter and vanilla. Keep stirring until it thickens. 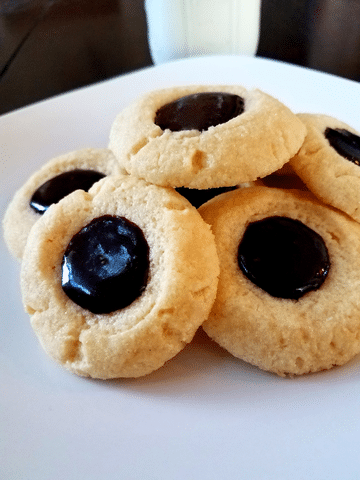 Spoon chocolate into indention on cookies. Let sit until chocolate sets. Spoon chocolate into indentions on cookies.